Clinic Synopsis: Warshaw will present topics for those who are getting ready to apply for their first job, pertaining to resumes, the interview, and making a great first impression. 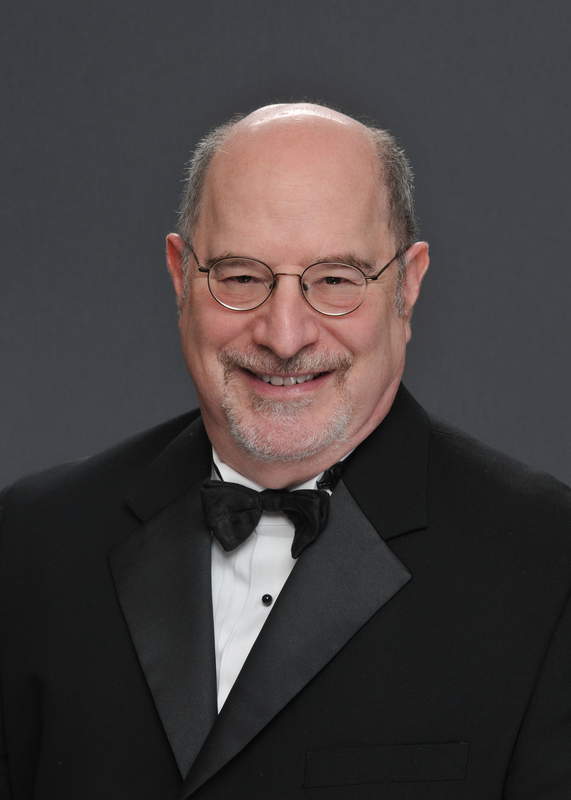 Clinician Biographical Information Peter J. Warshaw is the Fine Arts Director for Leander ISD and was recently named “Administrator of the Year” by the Texas Music Administrators Conference. Previously, Mr. Warshaw was Director of Bands at J.J. Pearce High School in Richardson, TX. During his tenure at Pearce, the band performed twice in Carnegie Hall, received the Sudler Flag of Honor in 2000, and was selected as the TMEA Class 4A Honor Band in 2001. His marching and concert bands consistently earned first division ratings in UIL competition and have been named as Best-In-Class at numerous festivals in the USA. He is a member of Phi Beta Mu and a life member of the International Percy Grainger Society. In addition, Mr. Warshaw is a recipient of the Grainger Medallion presented by the International Percy Grainger Society. He is in great demand as an adjudicator, clinician, and speaker in Texas and is a published music transcriber and poet.